It is my pleasure to share with you our new vendor for school supplies for the 2019-2020 school year: www.1stDaySchoolSupplies.com. 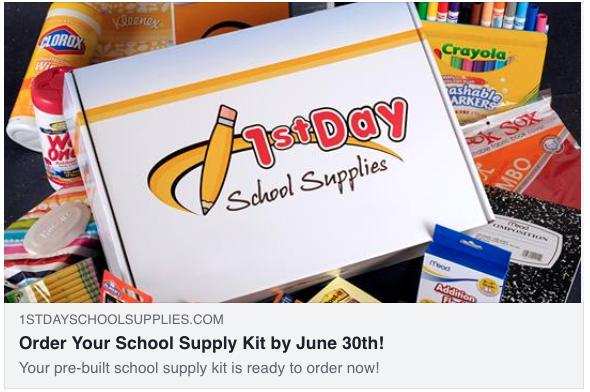 If you have trouble with the link, you may go directly to: www.1stDaySchoolSupplies.com and then go to the area that says, “Start Here,” enter our zip code “48017” and hit “Enter.” The website will pull up a list and Guardian Angels Catholic School is at the top of the page; click on “Supply Kits” to see all supply kits for K-8th grade. You may also purchase additional accessories, if you so choose. 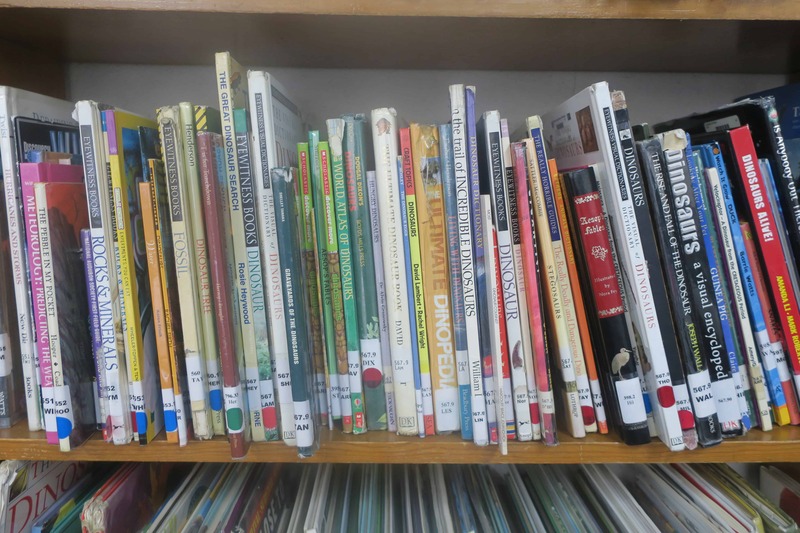 The supply lists for the 2019-2020 school year are listed on the site. This base list is final and cannot be altered. You will also see some items that are listed separately such as headphones, pre-cut tennis balls, combination locks, and the rest mat. These are required items for the specified grades, however, we feel that some parents/families may have these items already from previous years, or children, and we made these optional additions to purchase through 1stDaySchoolSupplies. This process ensures that our vendor can offer us the best pricing for our required items and have adequate time to obtain all the items on the list. I want to be clear. You do not have to purchase any of these items through our vendor but they are required for the new school year. In addition, items like backpacks, lunch bags, and water bottles are not listed in the school supply list on this website because we feel that this is something more personal that you may wish to purchase with your child regarding their personal likes and favorites. You DO have the option of adding these items, if you wish, in addition to the base list from 1stDaySchoolSupplies under the “Add Accessories” tab in each grade level. The deadline to order school supplies through 1stDaySchoolSupplies.com is June 30th! This is a hard deadline to ensure that all of our kits will be delivered with the required items to your home before the new school year begins. If you choose not to use this service, that is totally up to you. 2019-2020 school supply lists will be posted on the Guardian Angels Catholic School website before the end of this school year. I will be sending home additional fliers and information in the near future to remind you of this incredible opportunity. If you have any questions, please feel free to contact me at krisdnow@aol.com. Thank you in advance for your cooperation and enjoy the rest of the school year!